Apple finally released its iPhone 7 with almost all of the rumours and leaks ahead of the launch have turned out to be true. The new iPhone 7 is indeed waterproof, and the larger model than last released iPhone 6 comes with an impressive dual-lens camera. 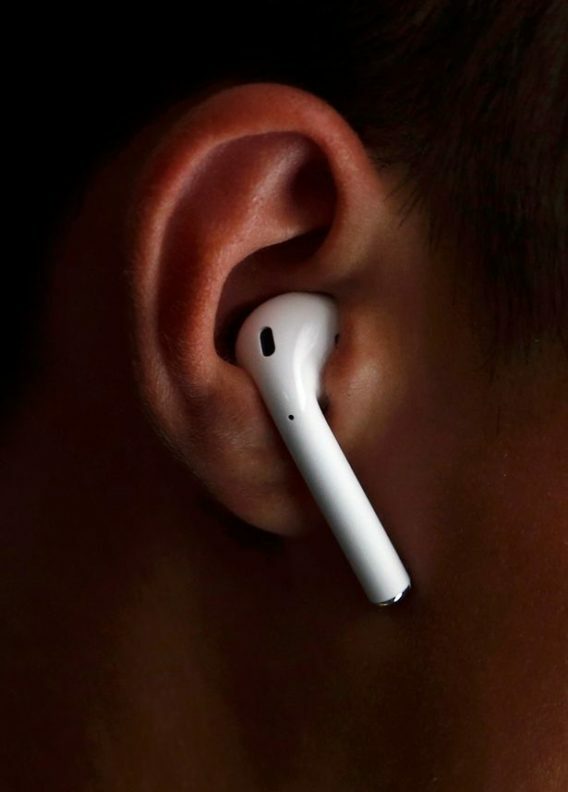 Apple has removed the headphone socket from the bottom of the device. There is no physical Home button on the iPhone 7, as it has been replaced by a “solid-state” pressure sensitive button that’s connected to a redesigned Taptic Engine to deliver haptic feedback mimicking traditional button presses. 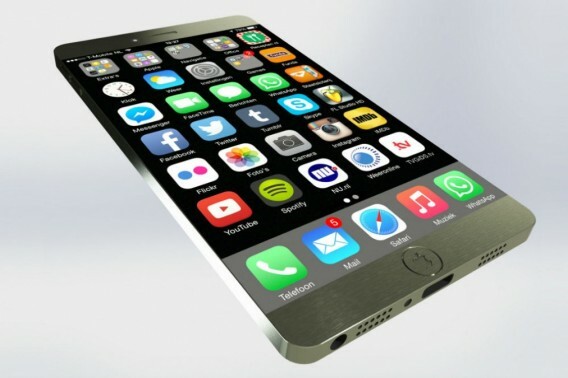 This is not the first iPhone 7 concept that we’ve seen, and it undoubtedly won’t be the last. Nevertheless it’s always good to see fresh visions for smartphones to tease us with prospects of what might be brought to the table. This new iPhone 7 design idea brings wireless charging and an edge-to-edge display. Today’s iPhone 7 renders show a rather good-looking handset that does away with bezels and includes a digital Home button with built-in Touch ID at the frame. It was created by designer Eduardo Guerrero and we really like the 5.5-inch frame-less display. 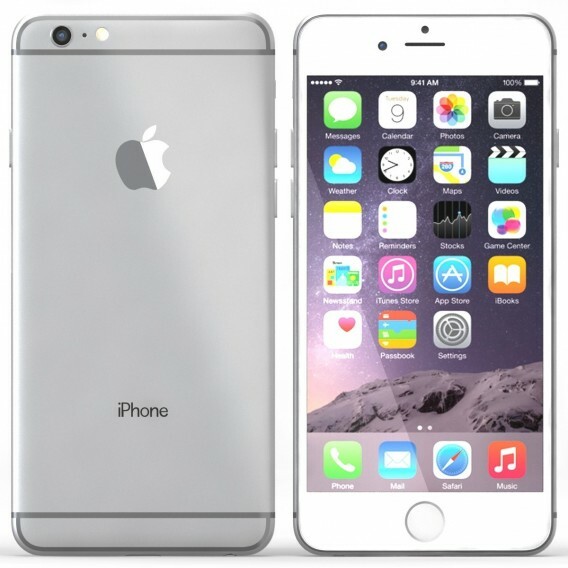 The phone has a nicely solid looking metal frame and measures 5.51 x 2.63 x 0.25-inches. 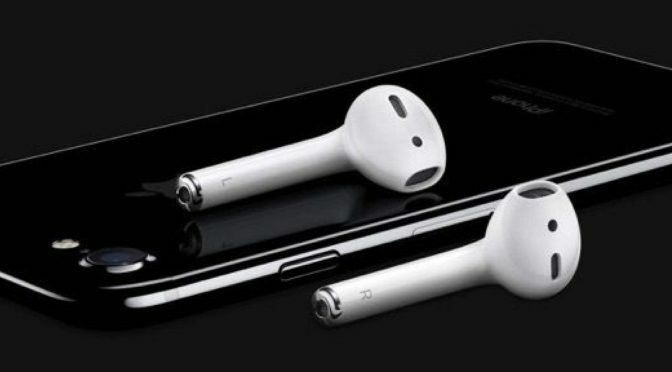 Apple’s iPhone 7 is expected to launch in 2016, bringing a new design and new features. The latest report suggests the iPhone 7 will have a similar design the iPhone 6S, but will be slightly slimmer thanks to a new LCD panel. One of a report suggested that Apple may be working on a 5.8-inch iPhone that would have an AMOLED screen instead of the LCDs that are usually found inside iPhones.